MAIN ACCORDS: Citrus, Balsamic, Amber, Musky, Fresh Spicy & Aquatic. 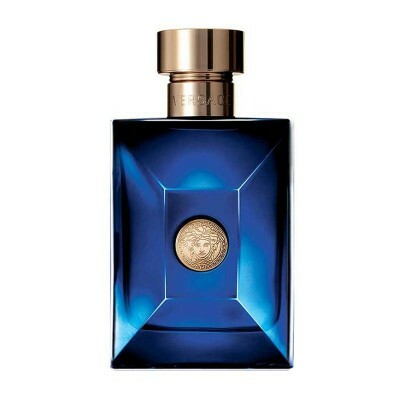 Top Notes: Water Notes, Calabrian Bergamot, Grape Fruit & Fig Leaf. Middle Notes: Violet Leaf, Papyrus, Patchouli, Black Pepper & Ambroxan. Base Notes: Musk, Incense, Tonka Bean & Saffron.